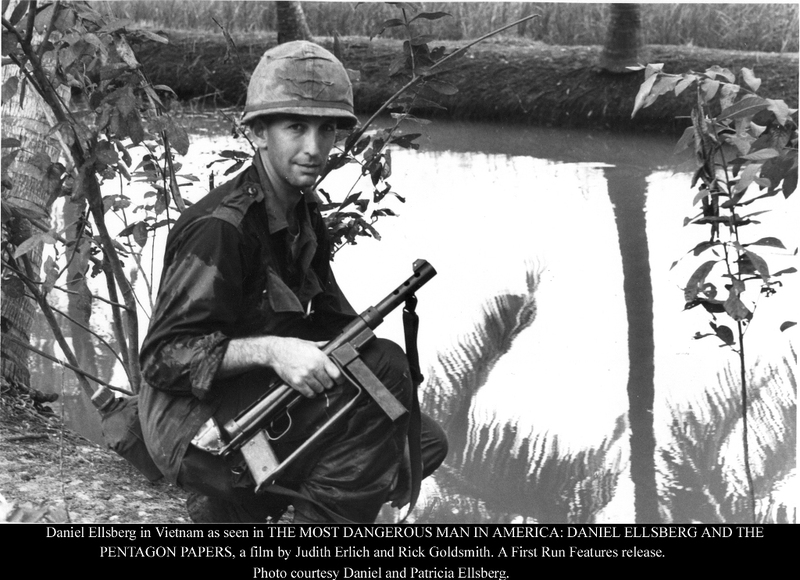 In 1971, CIA analyst Daniel Ellsberg shook America to its foundations when he smuggled a top-secret Pentagon study to the New York Times, which showed how president Nixon had consistently lied to the American people about the Vietnam War. 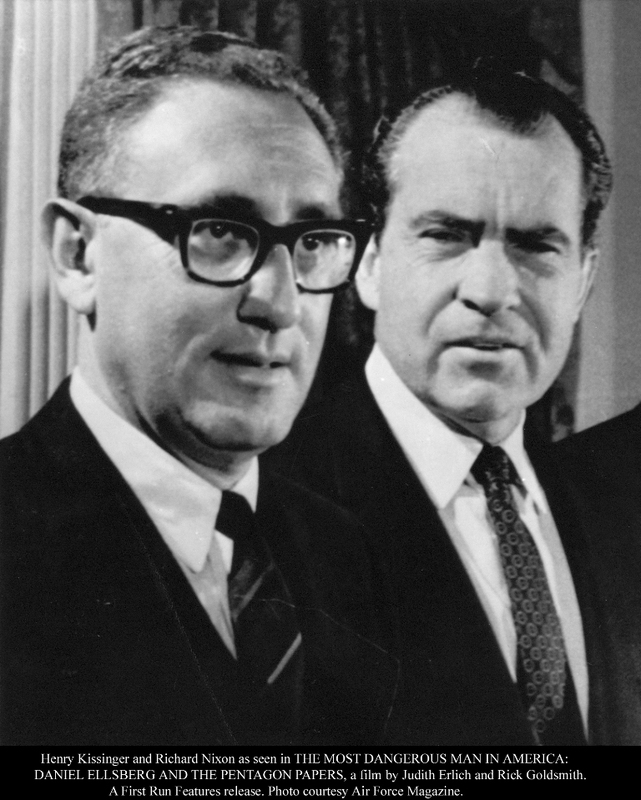 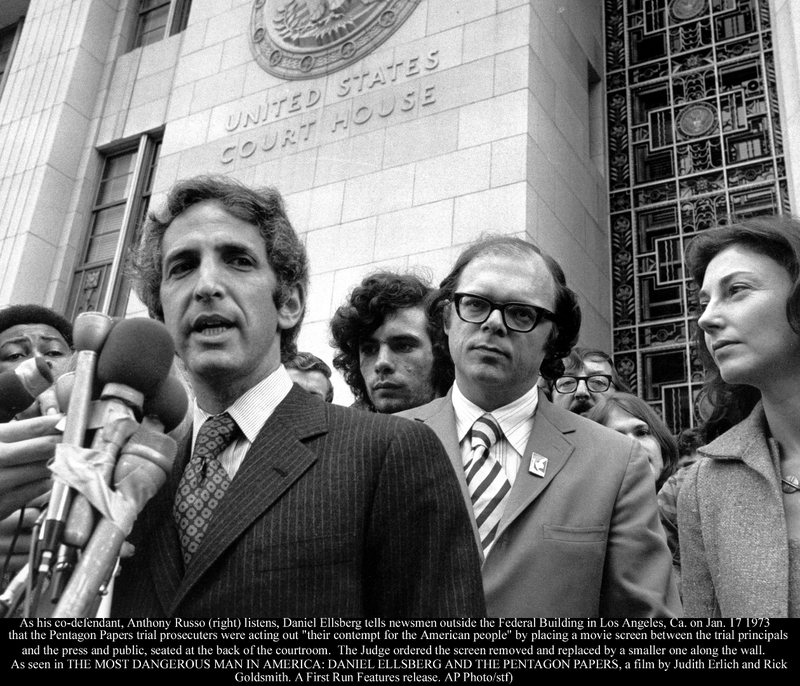 Henry Kissinger called Ellsberg “the most dangerous man in America” who “had to be stopped at all costs.” But Ellsberg wasn't stopped, he fought back. 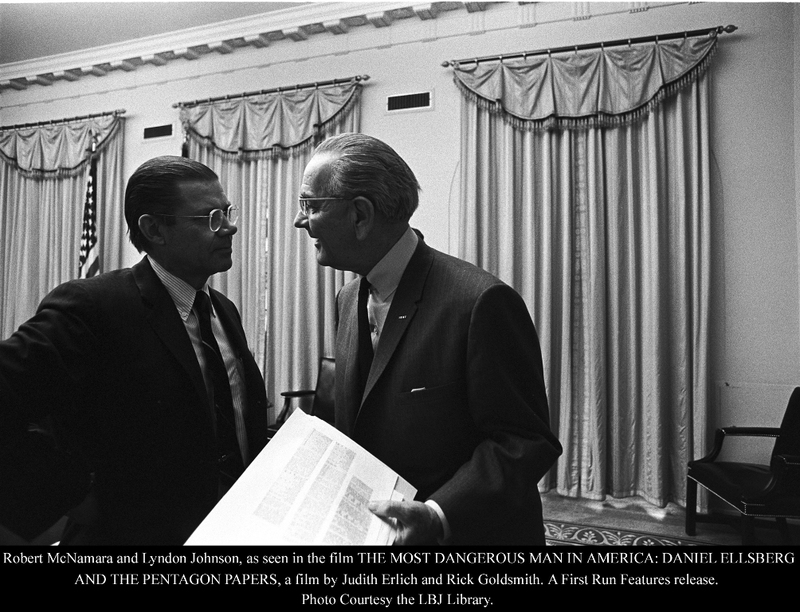 Facing 115 years in prison, he continued speaking the truth and ensuing events surrounding the so-called Pentagon Papers led directly to Watergate and the downfall of President Nixon, and hastened the end of the Vietnam War.